Famous for its casinos, Las Vegas' exuberant nightlife is no surprise. Over the years, the city has established itself as the entertainment capital of the world. 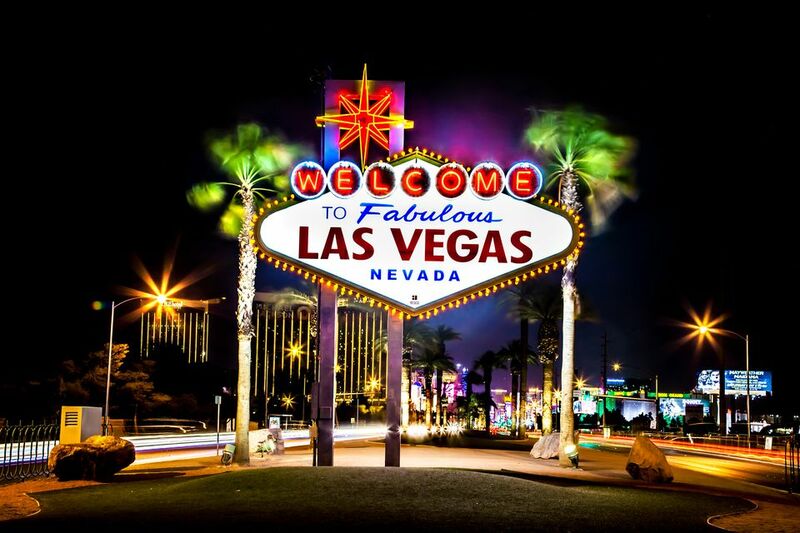 Offering a mind-boggling number of entertainment choices around the year, Vegas attract tourists from across the globe. Owing to the typically beautiful weather in Vegas, planning daytime outdoor activities is extremely easy. A visit to the LINQ Promenade is the perfect way to get outside and soak up in the sun. The scenic Promenade features a variety of restaurants with patio seating, shops and amusements right at the heart of The Strip, culminating at the Promenade's east end with the unparalleled views aboard the High Roller ride, which carries passengers 550 feet up in the sky. The Park is another immersive outdoor destination for dining and entertainment that combines New York-New York Resorts, Monte Carlo, and T-Mobile Arena in one neighbourhood. It is a truly unique urban space that manages to bring trees, desert landscapes, dazzling water features, and shade structures to a bustling environment. With indoor and outdoor dining options and vibrant art and horticulture programs, a visit to The Park is unlike anything else on The Strip. Do a little or a whole lot of shopping. This is Vegas after all, and you can't take more than a few steps without running into great, unique, stylish, or trendy shopping opportunities. On The Strip, off The Strip, wherever you go in this town, there's shopping to do. Head over to the Miracle Mile Shops at Planet Hollywood or Francesca's at Town Square to pick up something for yourself or to find the perfect last-minute wedding gift. Whatever you're looking for, including things you never thought you'd be looking for, you'll find it or it will find you here in Vegas. When it's pool time, head over to the Encore Beach Club at Wynn Las Vegas or the Marquee Dayclub at The Cosmopolitan. The Encore Beach Club features 26 cabanas with stocked refrigerators, flatscreen TVs and plush daybeds surrounding the oasis-like pool scene. It also happens to be a great place to catch live music, featuring artistes like Diplo, The Chainsmokers and Major Lazer. Meanwhile, the 22,000 square-foot Marquee Dayclub is a multi-level entertainment complex, featuring bars and a gaming area as well as resident DJs and performers. It's the poolside party you've always wanted to be a part of. A vast number of attractions here in town are a whole lot of fun for visitors of all ages. For example, you don't have to be a kid to enjoy the M&M Store. Its four floors of chocolate heaven that's guaranteed to leave visitors of any age melting. A trip to Downtown Vegas' unique Container Park is an outdoor Vegas original, with its giant, fire-breathing praying mantis sculpture, open-air shopping and family entertainment centre. Or if thrill-seekers are among the group, the Thrill Rides at The Stratosphere are certain to test the bravery and resolve of even the most intrepid among them. After that, they may want to slow their heart rates a bit so a leisurely stroll through The Forum Shops at Caesars might be just the thing. No matter what you may be looking for to keep you entertained, while you're in Vegas, it's all yours. Day and night, you can be assured that when you travel down to this great city, you'll have plenty to keep you occupied and happy.